Textile Artist Alison White offers hand-crafted Sheep inspired products all made from British Fleece. 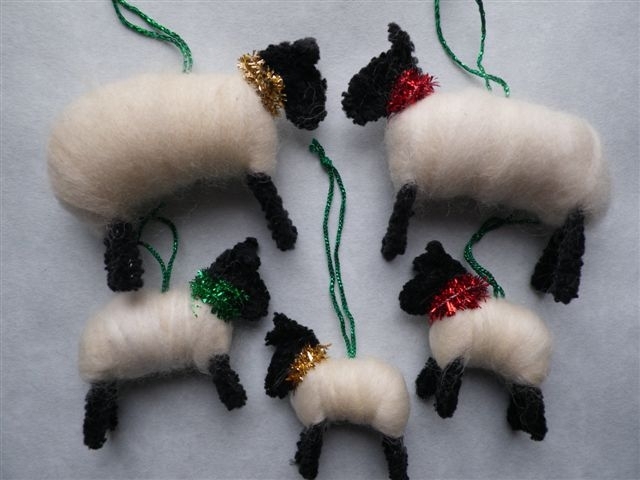 Perfect gifts to treat yourself or for any Knitter, Spinner, Weaver or anyone who loves sheep! 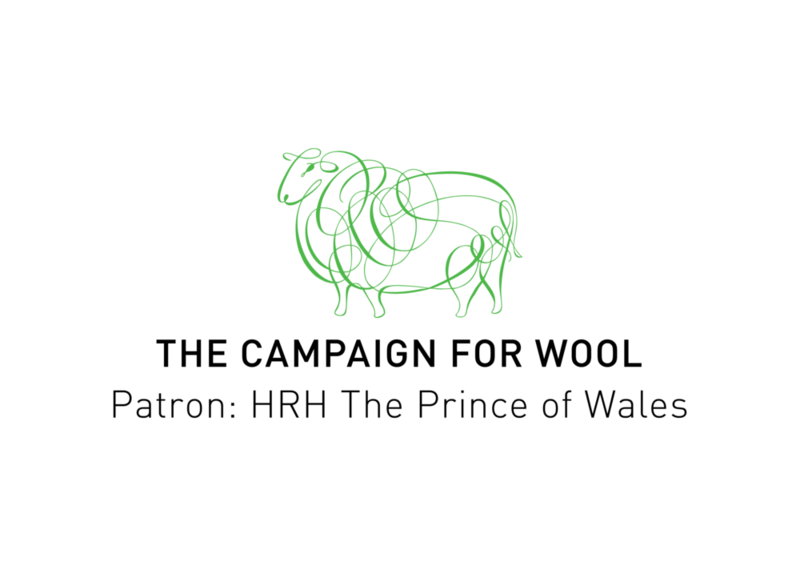 Extremely popular are the WORRY SHARING SHEEP (5 tiny sheep are supplied in a drawstring bag with full instructions of how they can help you). They may help you sleep they certainly will make you smile! Other Sheep in the range are Sheep Earrings, Sheep Bracelets, Sheep Dream Catchers and Sheep making kits. The majority of the sheep are the instantly recognizable black faced sheep but other rarer breeds are available or can be made to order including Herdwick and Manx Loghtan with their distinctive fleece colours. As well as producing 'Sheepy Things', Alison creates a range of Canvas Style Tree Pictures ready to hang on the wall. Each individually hand made from felt and wool fibres and boucle yarn. The techniques used include Knitting, felting and stitching and decorated with buttons and beads. Tree pictures make the perfect gift for the people who have everything. They can be personalised by making them fit any theme; work, hobbies or life style. The following Trees have been commissioned recently; ‘Ashes Tree’ with a Cricketing theme, ‘Chestnut Horse Tree’ with tiny horses amongst the branches and a ‘Teacher Tree’, which was a class gift for a retiring teacher. You name the theme - it can be made it into a unique tree especially for you. Both Sheep and Textiles pictures have been featured on BBC Television’s Blue Peter and Alison is the proud owner of 2 Blue Peter badges! Alison’s other media experiences include a recent live interview on BBC Radio Cambridgeshire’s Breakfast Show talking about her Sheep Bombing (like Yarn bombing but with tiny sheep) of Cambridge City Centre to promote an Exhibition of Textiles in Michealhouse. Alison has exhibited her Textile Art in solo and group exhibitions, in the UK and throughout Europe. Alison had a number of works selected to exhibit in the 4th and 5th International Small Format Challenges, 'Freedoms' and 'Boredoms' which began their world tours at The Festival of Quilts at the NEC in Birmingham, then continued to Moscow, Prague and beyond. Most recently her work was exhibited at The Eastern Region Textile Forum selected exhibition ‘Kaleidoscope’ and at the International Festival of Quilts at the N.E.C. in Birmingham, as part of the Bernina 125th Anniversary exhibition. When not developing new ideas in her rural Hertfordshire home, Alison runs workshops in a variety of skills, including sheep making, painting, drawing, felting, weaving landscapes and flower arranging. She also gives talks about her work.